Trackman® has set the industry standard for accuracy as it delivers real-time data and graphics on club movement, ball launch, the flight and landing. 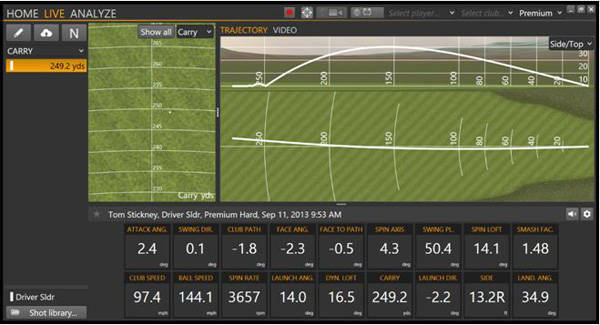 TrackMan® has set a new standard for golf ball and golf club measurement. The fitting session takes up to 1 hour, we take careful measurements and readings to find the correct loft, lie, length and shaft flex for you. 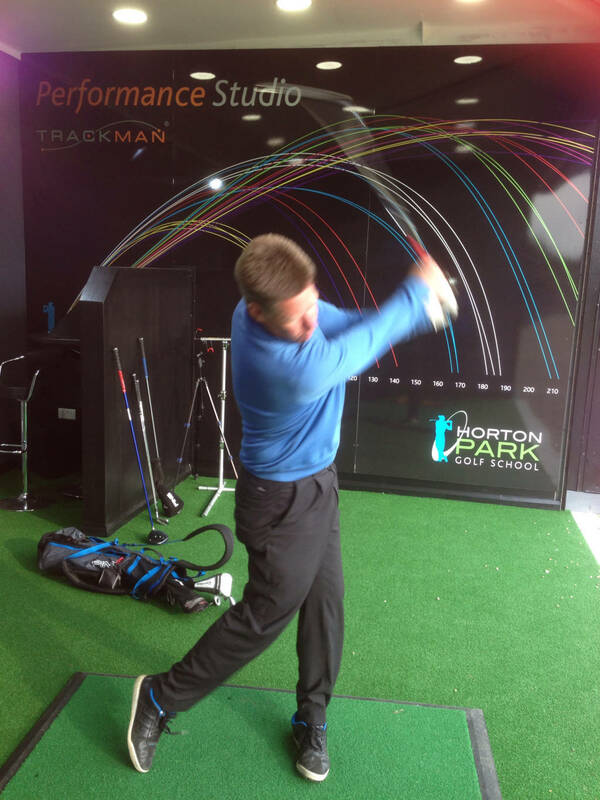 Its carried out in our studio this allows us to compare different shafts against each other on the trackman. 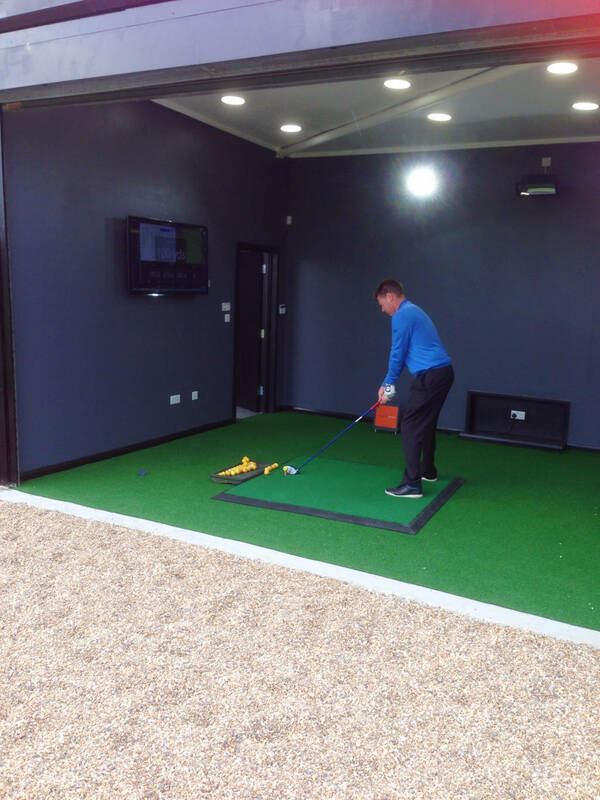 Whether you have an old set of clubs and want to change the shafts or want to buy a new set get fit by our experienced staff at Clubcrafters based at Horton park golf range in the week, or on a Sunday indoors at Surrey Downs Golf club.